Get up to $150 Rebate with new T-Rex Grilles Offer at CARiD! - Ford F150 Forums - Ford F-Series Truck Community. Get up to $150 Rebate with new T-Rex Grilles Offer at CARiD! It’s impossible to start talking about serious modifications without sprucing up the exterior looks of your truck in the first place. 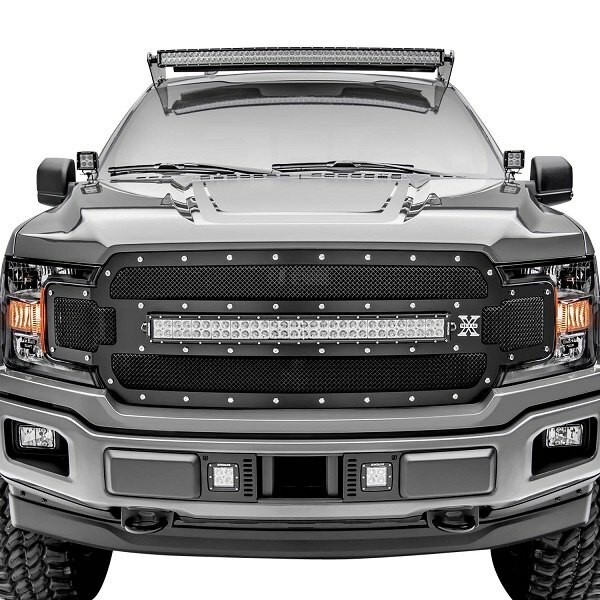 To help you make your truck the baddest looking one on the road, T-Rex has started another round of great deals on the most advanced main grilles from their lineup. Purchase one of custom-fit Torch Series grilles from CARiD for your Ford F-150 and receive up to $150 back. Don’t hesitate and make your purchase right now, as this limited time offer is valid through August 31, 2018. Torch Series Grilles from T-Rex are your ideal way to be noticed! Enhance the looks of your truck and set it apart from all the rest with T-Rex Custom Grilles at CARiD. 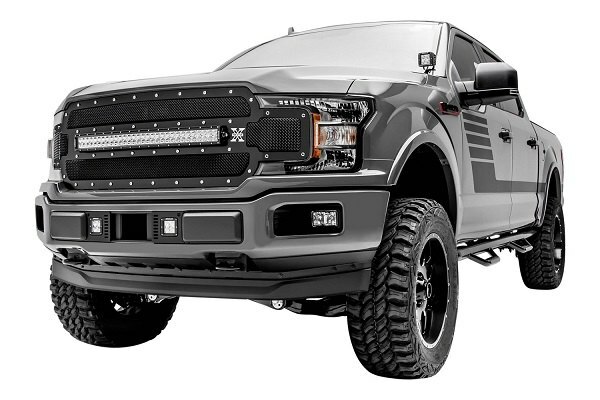 Choose new T-Rex Torch-AL Series Grilles for your Ford at CARiD! Buy T-Rex grille - Get a rebate! 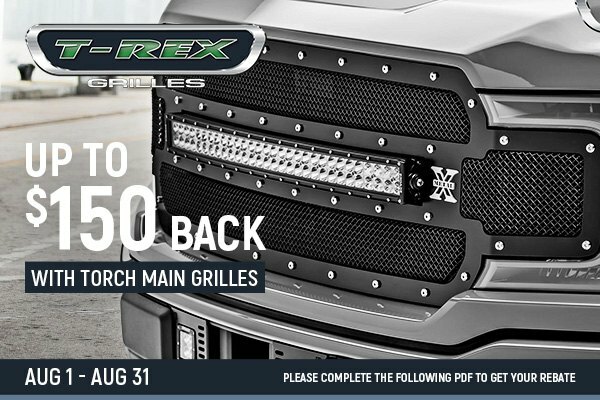 Quick Reply: Get up to $150 Rebate with new T-Rex Grilles Offer at CARiD!